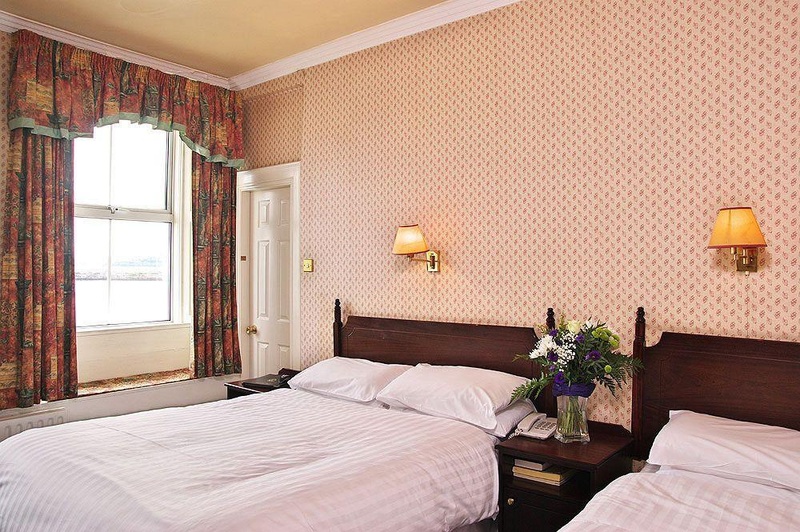 From the moment you arrive at the 2 star Commodore Hotel; an elegant Georgian residence overlooking one of the largest natural harbors in the world; you will appreciate the hospitality and welcome the friendliness. 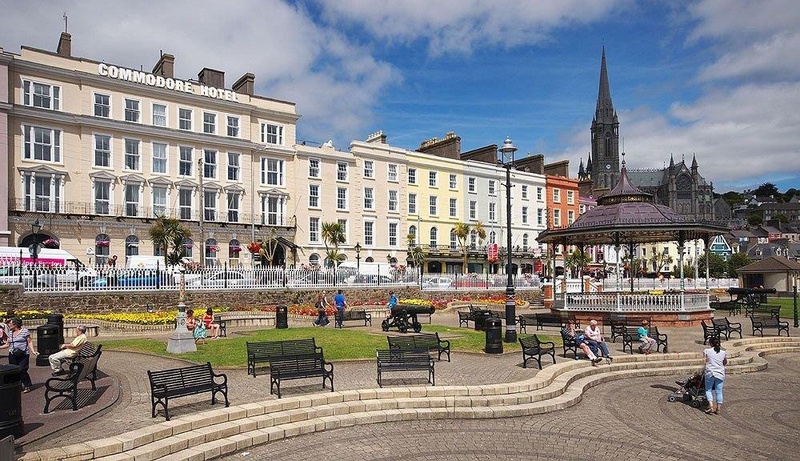 Situated in the town of Cobh which was formerly known as Queenstown; it was the centre of Irish emigration and the last port of call of the Titanic as well as the place to which survivors of the Lusitania were brought. 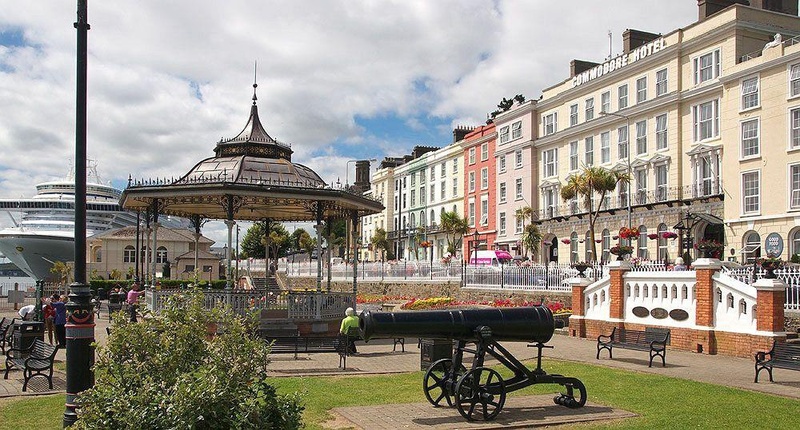 The hotel and Cobh are so steeped in history and heritage that you will find it easy to step back in time and savor the experiences of bygone eras. Enjoy afternoon tea in the lounges; read a book by the fire; take a dip in the seasonal pool; relax in the seasonal sauna or watch liners dock from the private roof top garden. 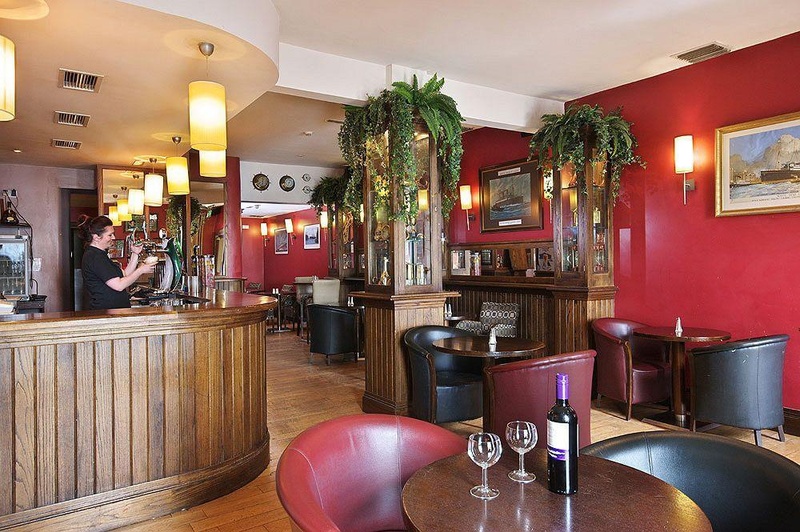 Enjoy lunch in O Sheas Bar; have a candlelit dinner in the States Dining Room or simply relax in the bar with the resident musician and friendly locals. 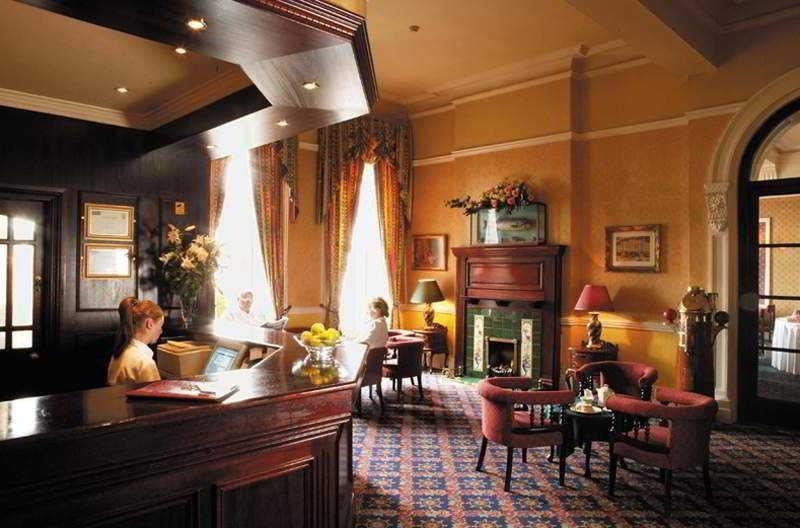 The Hotel is renowned for its individual personal service with guests returning time and time again. 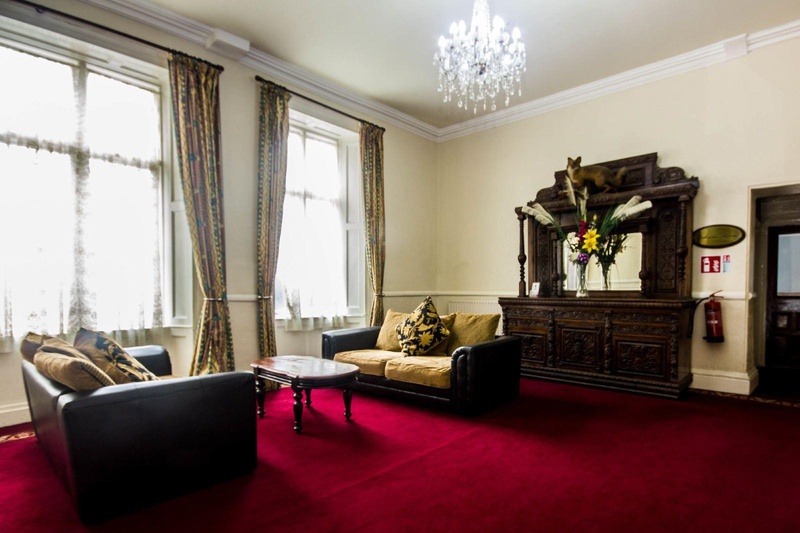 All rooms are spacious; decorated to the highest standards with elegant bathrooms; direct dial telephone; WiFi; multi-channel TV; heating; laundry service and tea-coffee making facilities. 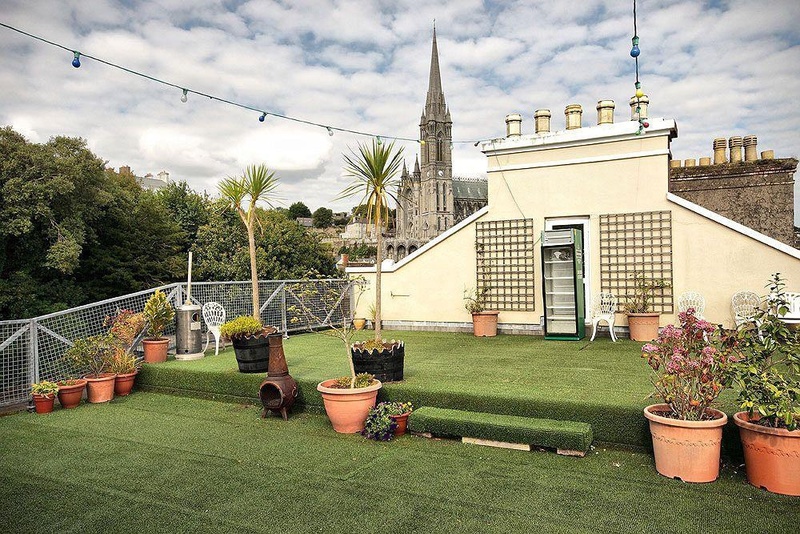 The Hotel is the perfect location to experience everything East Cork has to offer with its outstanding array of visitor attractions; world famous markets and busy shopping malls. Golf; horse riding and fishing are all available close by. There is a small free private car park at the rear of the hotel subject to availability. 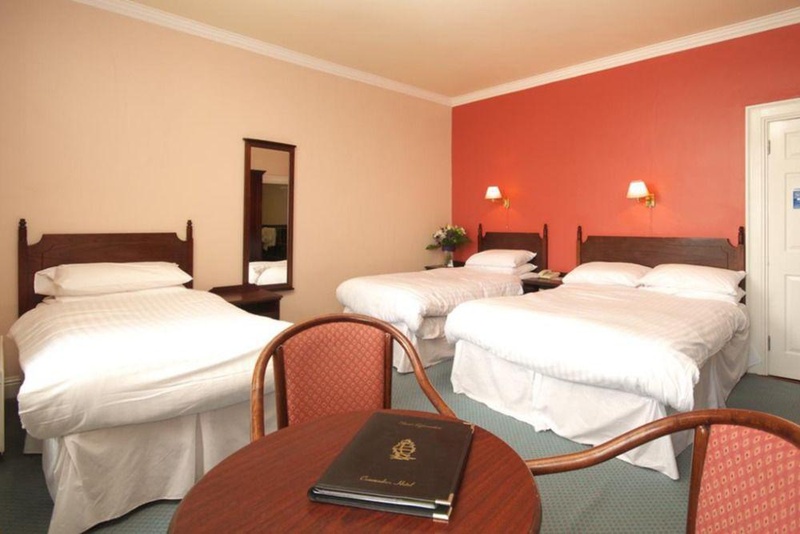 Additional Information; Children age 2 and under stay free in the room with parents and in existing bedding. Children age 3-10 pay 5Euros per night bed and breakfast when sharing with an adult. Children 11-16 yrs pay 15Euros per night bed and breakfast when sharing with an adult. Children over this age will be considered an adult. The hotel reserves the right to without prior notification cancel any reservation with an invalid or incomplete credit card number. Fabulous location. Fantastic location. Location fantastic. Very good beach hotel. Good for sightseeing with nearby parking areas. Fabulous staff. Fantastic staff. Excellent staff. Fast Wi-Fi. Good wifi facilities. Wifi worked well. No water pressure. Duvet cover not changed. Hair dryer didn't work. The breakfast buffet cheaply done. Good choice of breakfast items. Breakfast was delicious.